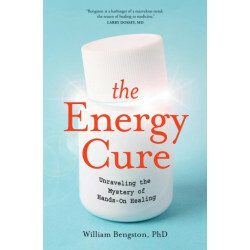 William Bengston, PhD, is a professor of sociology at St. Joseph's College in New York and author of The Energy Cure. In his early 20s, he received hands-on healing that ended his chronic back pain. 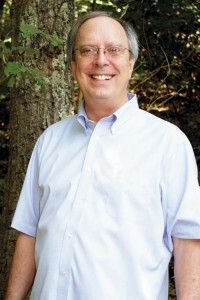 A self-proclaimed rationalist, he began a 35-year investigation that has made him one of today's leading researchers into the mystery and power of energy medicine. 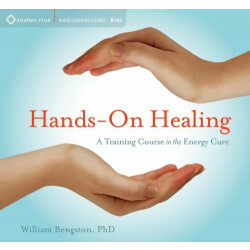 For more information visit bengstonresearch.com or write info@bengstonresearch.com.